The Chinese American Construction Professionals (CACP) Scholarship Program was established to provide aid to students who are pursuing their career in architecture, engineering, design, or construction-related fields. The goal of this program is to create a conduit between CACP and the most promising students with design and construction related majors in local universities. The program recognizes students with the highest academic achievement and encourages them to thrive and to pursue professional excellence. In some cases, the program provides students with financial assistance. Among local universities and with professional communities, the scholarship program well-represents CACP as a recognized professional organization and its scholarship recipients as top students in their field benefiting CACP as well as those top students. CACP is committed to support future young professionals and will offer each scholarship applicant a free year of student membership ($35.00 value) to our organization. 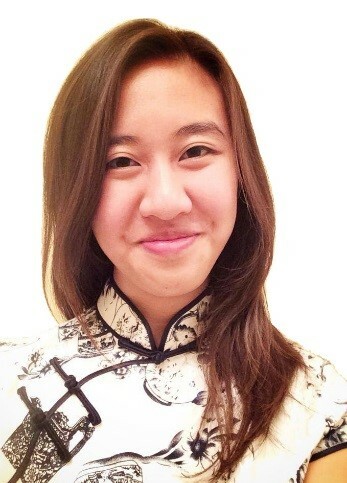 Kai Ling graduated last June from Cal Poly State University, San Luis Obispo, with a Bachelor’s in Civil Engineering. She was born in Guangzhou, China and immigrated to San Francisco in 2003. 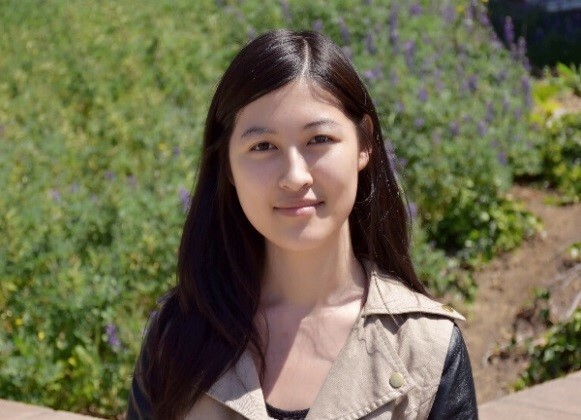 As a first-generation college student from a low-income family, Kai Ling not only excelled academically as a student but also strived to develop herself as an engineer. At Cal Poly, she was the junior captain for the ASCE Steel Bridge team and helped design a shower facility for a children’s summer camp with Engineers Without Borders. Additionally, she interned as a gas distribution engineer at Pacific Gas & Electric and as a structural designer at FTF Engineering. She hopes to learn how to integrate construction and sustainability with design to create structures that are more safe, sustainable, and resilient. 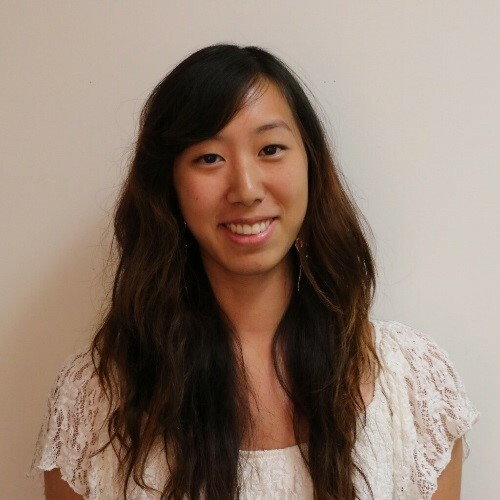 After graduation, Kai Ling plans to work as a structural designer at an interdisciplinary design firm. Debbie graduated with a Bachelor's in Science, Biology and am currently pursuing a Master's in Architecture at California State Polytechnic University, Pomona. She came into architecture with a very different perspective on design which made architecture difficult. She refused to see her differences as a weakness and was persistent in her unique ideas to which her most recent project was nominated for a sustainability competition hosted by SoCalGas. During her journey in architecture, she found sustainability and regenerative studies to be of great interest to her and plan to pursue sustainable design as her career. She absolutely loves the outdoors and all the creatures within it, and strives to build a community that is environmentally conscious of the world around us. Sponsor: Connie Chee, Superior Fire Protection, Inc.
Peiwei was born in Zhuhai and grew up in Chongqing. She moved to the United States when she was ten to live in Las Vegas, Nevada. She attended the School of Architecture at University of Virginia to pursue a degree in Bachelor of Science in Architecture. Upon graduating in 2014, she moved back to Las Vegas to work at Steelman Partners, an international design firm specializing in hospitality and entertainment architecture. After working there for three years as Project Designer, she moved to Los Angeles in 2017 to begin her graduate education in Master of Architecture at University of California, Los Angeles in the department of Architecture and Urban Design. CACP extends its heartfelt appreciation and thanks to supporters of the Scholarship Program. It truly assists in the financing of the students’ schooling and acknowledges significant accomplishments in the recipients’ educational journey.